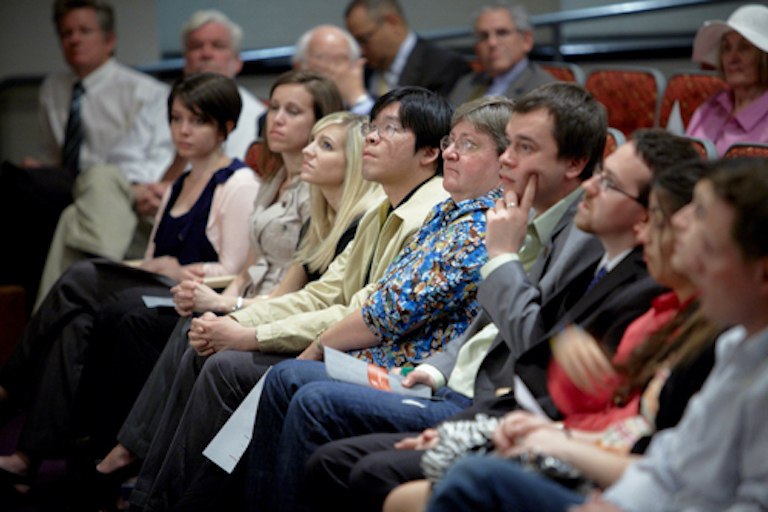 The ICGR is a partnership between UNLV’s International Gaming Institute (IGI) and the William S. Boyd School of Law, building on the unique expertise of these two premier academic institutions. For more information about the ICGR, please visit our “About” page or contact icgr@unlv.edu. 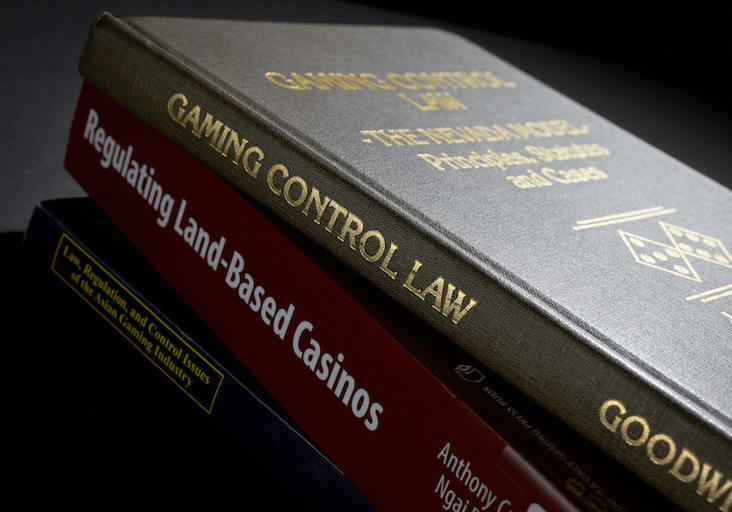 ICGR facilitates independent, nonpartisan, evidence-based research on issues that cover the wide-ranging topics surrounding regulated gaming. We encourage scholarship in gaming regulation through fellowships targeting key areas in industry and academy. 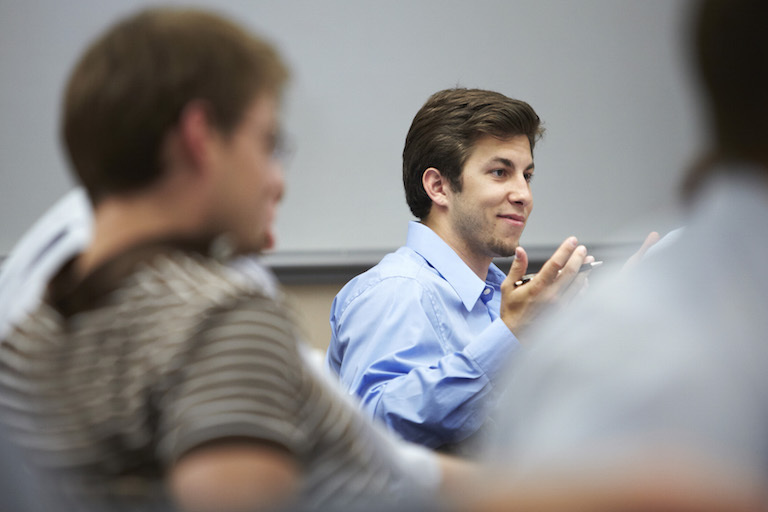 Through our cutting-edge programs, we strive to help regulators to analyze current issues, use progressive problem-solving skills, exchange ideas with other regulators specific to their areas of interest, and obtain a wider spectrum of knowledge in their fields. To streamline and guide the mission of the center, ICGR has developed strict research and funding policies, which are outlined on this page. One of ICGR’s objectives is to provide stakeholders with resources on current issues impacting the gaming industry and supportive of promoting best international regulatory practices. ICGR-related articles, white papers, and presentations can be found on this page. A gambling court has been established in Nevada. That’s new, but it’s an idea that obviously could have happened many moons ago. After losing in Game 1 of the 2018 NBA Finals, an emotional LeBron James smashed a whiteboard in the Cleveland Cavaliers locker room, breaking his right hand. His play faltered in the subsequent three games that the Golden State Warriors also won for a clean sweep. Yet, the injury wasn’t made public until after the finals were over. The chips are down for online players as the US moves toward a new ban. The US authorities have begun banning all forms of Internet gambling, reversing the course of a 2011 decision and jeopardizing an emerging online betting sector in several American states. The establishment of the International Center for Gaming Regulation bodes well for gaming regulation across the globe. With the complexity of the gaming industry, brought about primarily by the rapid technological advancement, such a central repository of knowledge and expertise presents a perfect solution for gaming regulators to tap into, both in terms of best practices as well as capacity building through training of regulators.